Jan Burnham is a BSY Registered Yoga Teacher (Hatha Yoga) who provides Yoga Instruction and Indian Head massage. The Brief was to design a logo for Jan's new business, as the logo is the face of any brand, the very first impression and when executed correctly a logo is a powerful asset. As a new start-up business, its design and execution were extremely important. Using the female form in the tree pose the initial ideas were fleshed out using paper and pencil introducing an Asian style theme. Once happy sketches were scanned and imported into Adobe Illustrator for final artwork production. Jan also required a full set of stationery along with posters to advertise her business locally. So once Jan was happy with her logo, it was time to produce a full set of stationery and posters. The Indian temple illustrations were produced using Adobe Photoshop and Wacom Tablet. Commission an original Pencil Drawings for your loved one and give them a gift they will cherish forever. Whether its a portrait of a person, a treasured pet or something else. Pencil sketches are unusual gifts that show how much you care for that special someone, you can be sure its a gift that will be remembered and loved for years to come. Some photos translate better into drawings than others. To ensure you get the best possible result please ensure the photos you supply are a reasonable size and quality. Ideally, it's a good idea to supply several photos of the same subject the more the better for me to work from. Decide what size you would like the portrait to be, John typically provides the following sizes: A5, A4 and A3, but other sizes can also be accommodated. Once you have decided you can contact John use his Contact Page alternatively email him on john@johnbooth.net or why not have a good old fashioned phone call on 07729 485 145. 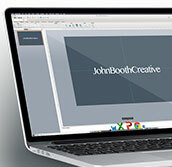 John will commence your drawing and will email you an electronic image of your drawing for your approval once complete. Once you are happy I will then require payment and arrange delivery of your commisioned artwork. Purple Rhino are a Marketing and Public Relations company based in County Durham, in the North East England, servicing the whole of the UK. They offer one of the most cost effective solutions! With no job too big or too small.. The design was dictated by the Company Brand ie. Purple Rhino, once the idea was fleshed out on paper, reference and stock imagery were then sourced to create the illustrations for the brochure. 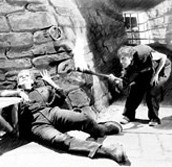 Once John had all the reference material and stock images to hand he set about creating the illustrations in Adobe Photoshop. Once happy with the illustrations they were colour corrected and saved as native Photoshop PSD files and imported into Adobe InDesign for final composition and typesetting. 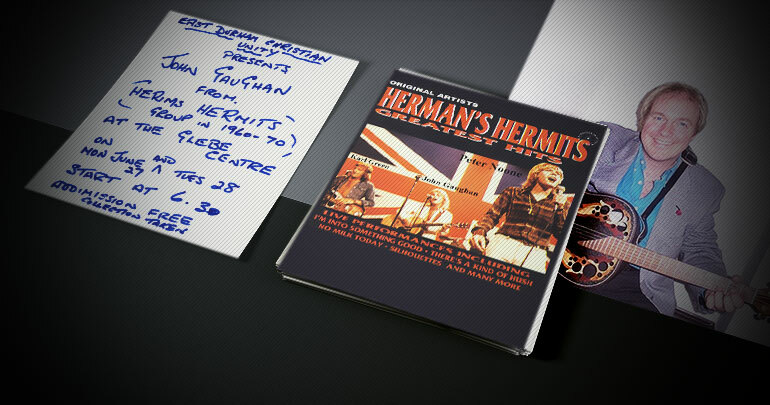 The final artwork was saved as Press Quality PDF documents ready for print. John's style is even to this day is still evolving and he loves that art is personal which now and then can motivate and inspire. The artwork of Brian Froud, Patrick Woodroffe, and Rodney Matthews have always motivated and inspired him over the years. John prefers his work to serve a purpose, even if that purpose is self-promotional, "The World of John Booth" is a piece of self-promotional art produced for the home page of his very first website, loosely based on the aforementioned artists style of painting and the imaginary worlds they have created. This was also the first piece of digital art that John produced using a Wacom tablet, from assembled and montaged pencil sketches. 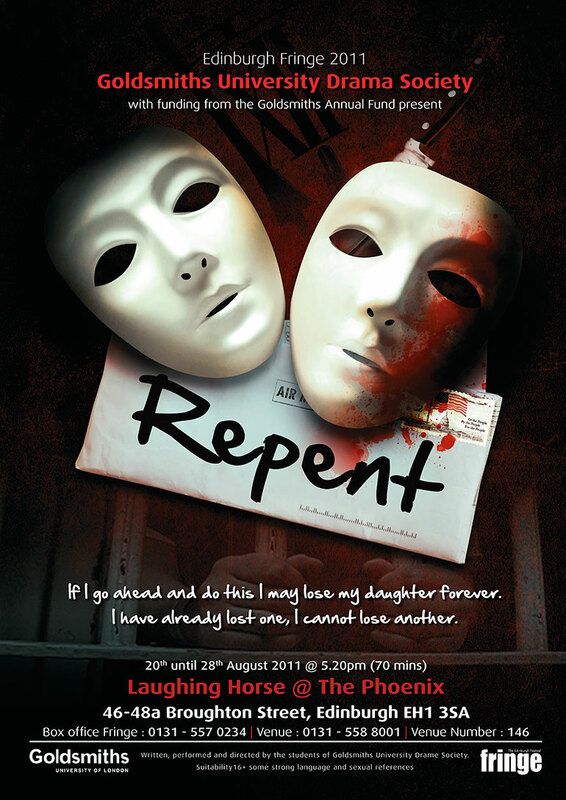 Poster & Flyer for the Edinburgh Fringe Poster & flyer artwork produced for the Goldsmiths University Drama Society's production of Words performed at the Edinburgh Festival Fringe. 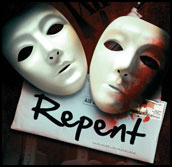 After reading the manuscript John made notes focusing on the elements and emotions that could visually impart the message of the play to motivate people to come along and watch the performance. 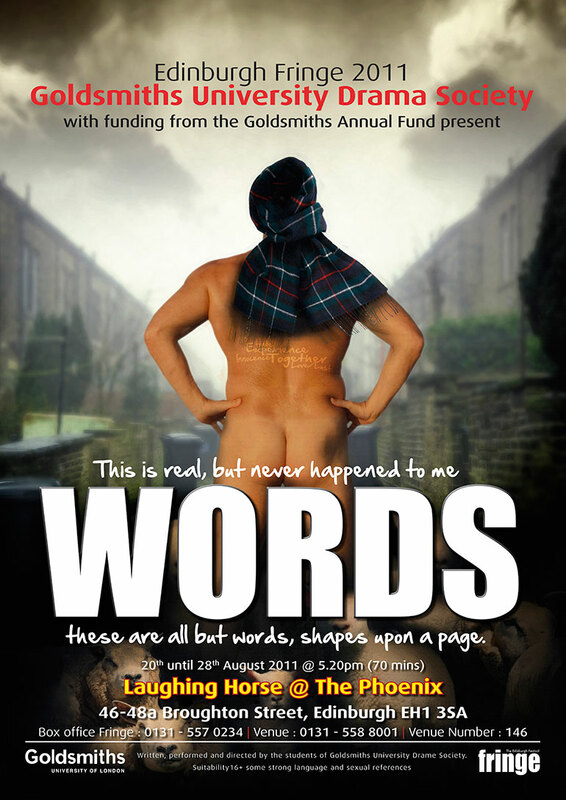 Poster & flyer artwork produced for the Goldsmiths University Drama Society's production of Words performed at the Edinburgh Festival Fringe. After reading the manuscript John made notes focusing on some of the more abstract parts of the script, for instance, The orator mentions, waking from sleep and finding himself naked upon a street surounded by sheep with a tartan scarf wrapped around his head. Hand-drawn sketching plays an important role in John's workflow, sketching throughout the design process starting loose, beginning with basic concepts and refining with more detailed sketches, until he is ready to fire up Photoshop. 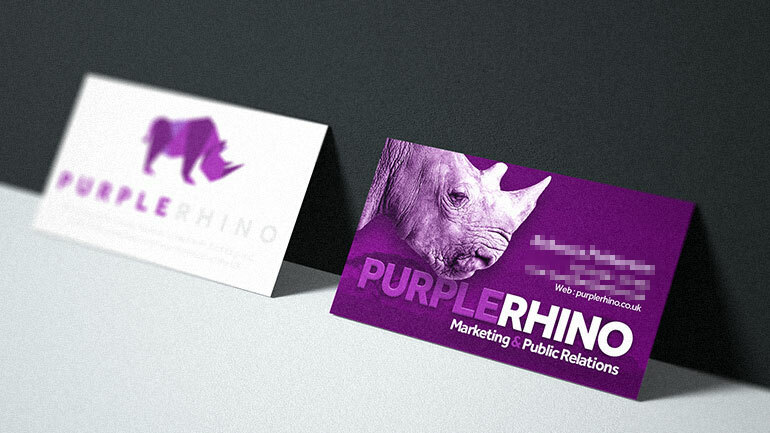 Simple business card design for Purple Rhino. Flyers and leaflets can be a very cost-effective and essential method of marketing your business. They are extremely versatile and can be used for mail shots dropping through letterboxes or simply handing out in the street or give to prospective customers as a useful source of information and a permanent reminder of your business. Similar to brochures in their aims, flyers and leaflets need to reflect your business in an inspirational and informative manner. Standing out from the crowd is important, but content is equally important with leaflets and flyers due to the often limited space available. A Event Poster is only as good as the attention it grabs. Event Posters especially have to stand out, since they're usually competing with a sea of other posters. 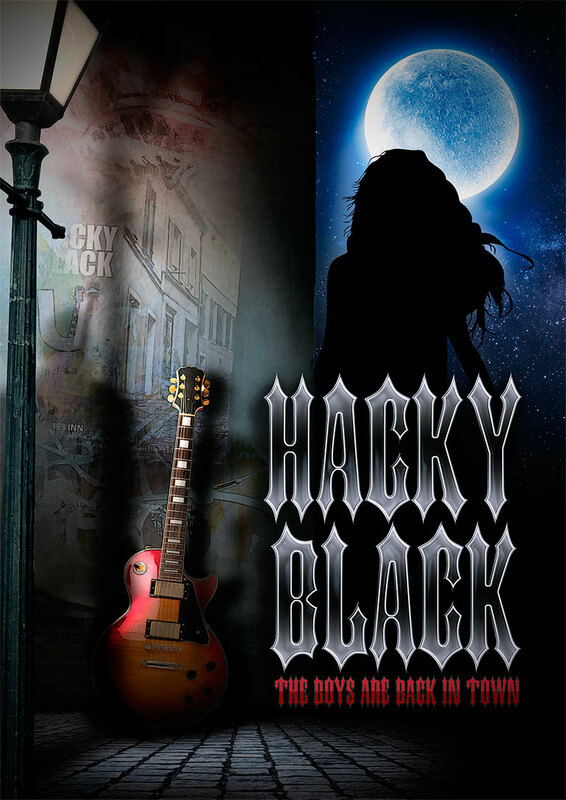 Hacky Black are a North East rock band, all the band members come from local mining villages and from the onset they always want to reflect their heritage, culture, and identity hence the band's name Hacky Black. It’s genuinely tempting to begin the design process with a computer especially as its going to finish there in the end. But drawing is at the heart of every design, and the best way to do it is with a pencil and a sheet of paper and creating a series of thumbnail sketches. The purpose of thumbnail sketches is to get lots of ideas on paper in a very short amount of time roughing out a large number of possibilities. The computer is simply a tool in the entire process, and should be embraced, once John is happy with intial design its then time to pull everything together using the Adobe Creative Suite and Apple computers. John is more than happy to create unique, fun invitations to send to your guests. 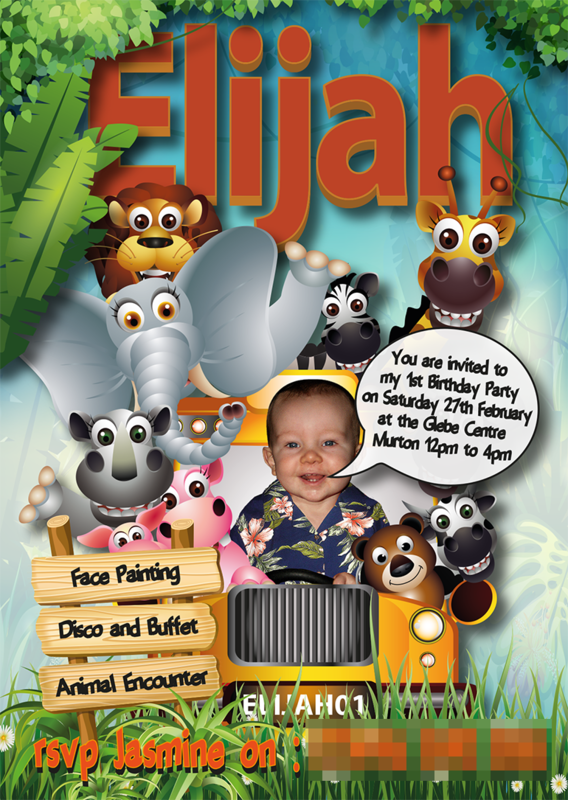 To get creative and produce a personalised party invites to announce your shindig all John requires is a good quality photo (photos) to work from. Unique designs for every occasion to create something completely personal. Motion graphics is a digital technique that combines pictures, words, sound and video.You can find examples of motion graphics online and in real life, from the credits in motion pictures to advertisements on your TV. Motion graphics combine the languages of film, animation and graphic design. Combining different elements, typography, illustration, logos, shapes and video. They are then animated or moved to tell a story. After the initial pencil sketches were produced a final thumbnail storyboard was put together ready for the next stage. 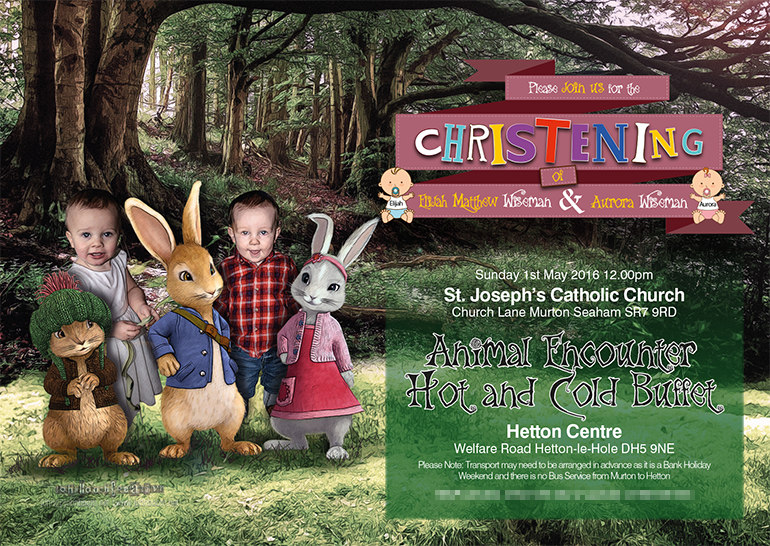 Using a combination of stock vector art and original artwork, John produced the backgrounds and character etc. using Adobe Illustrator. Using the thumbnail storyboard all the elements (inc. sound effects and music) were composited together to create a final 30sec advert using Adobe After Effects. Pencil or tablet it's not the tools but the artwork that counts. Grabbing attention that gets to the heart of what you are saying. Dynamic 3D for paper or screen. Fluid motion graphics, web, presentation and video. Delivering your message using a wealth of creative expertise. Pencil or table it's not the tools but the artwork that counts. Dynamic 3D for print, web, presentation and video. Fluid motion graphics, for the web, presentation and video. 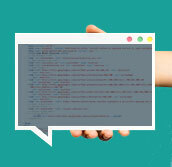 Creative website design and solutions. About John, John and nothing but John! 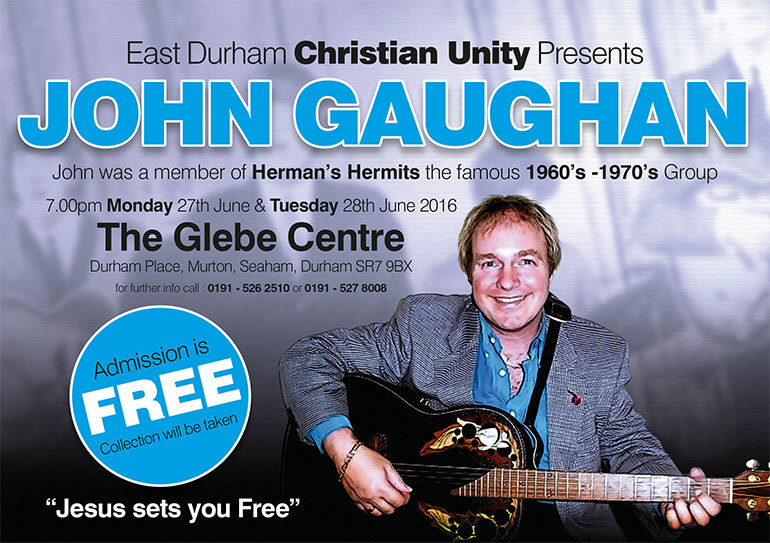 John is a graphic designer and illustrator who lives and works in the North East of England. At the end of 2015 after 19 years service he made the decision to take early retirement from an international electrical wholesale company, where he was responsible for design for both media and print as well as managing a multidisciplinary team of designers. This post gave him the chance to travel throughout China procuring print on their behalf and enabled him to develop his skills both technically and creatively. 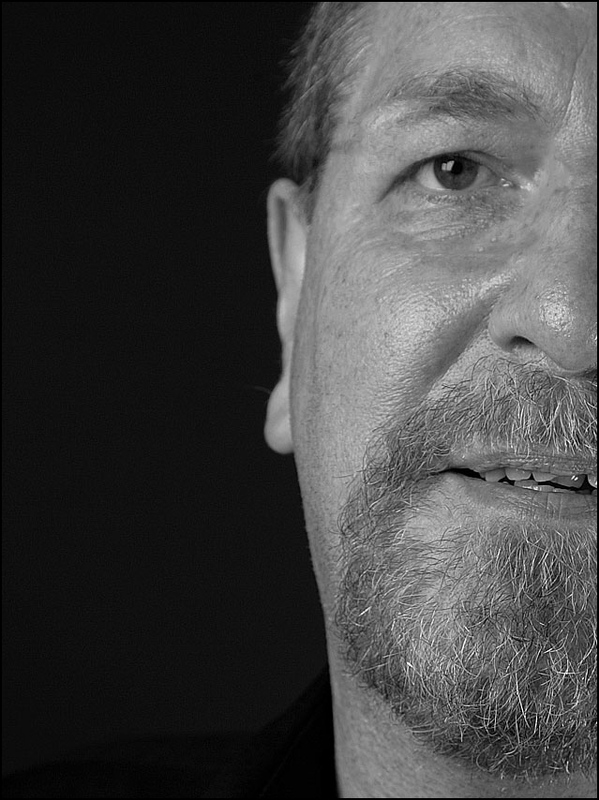 With over 25 years experience he currently works from home in his small but well equipped studio. John predominantly works digitally, he loves being a ‘Mac’ man and is highly proficient in industry leading software including the Adobe Creative Suite, Microsoft Office, Cinema 4D, SketchUp, Apple Keynote, Motion and Final Cut Pro. • Graphic Design & Illustration. • Artwork, Pencil, Watercolour & Acrylic. • Motion Graphics & Video Editing. John is always open to new projects and proposals, so if you have something in mind, why not get in touch!